I’ve been using opt-in boxes at my website and blog for years to collect email addresses for my twice-a-week ezine, The Publicity Hound’s Tips of the Week. But I never considered using them on LinkedIn until Wayne Breitbarth suggested it. 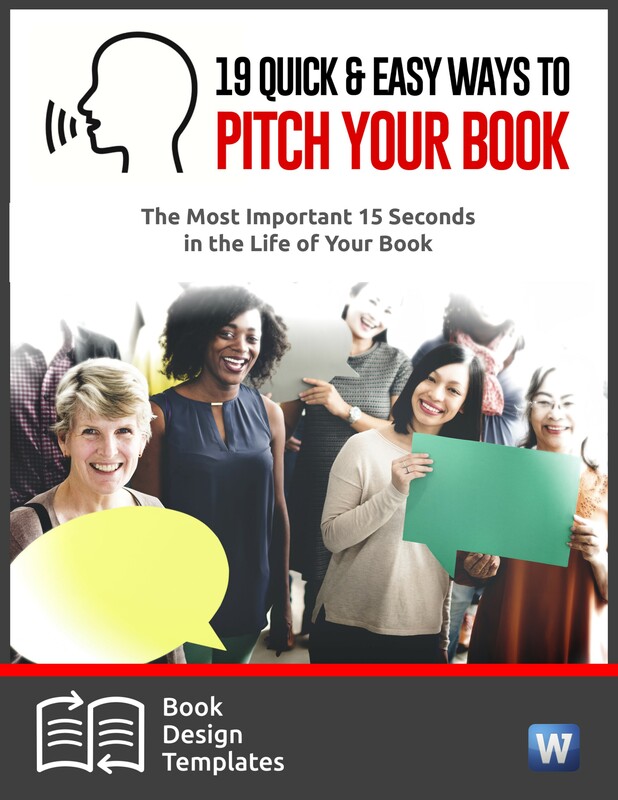 He explained how to do it when he was a guest on the webinar I hosted a few weeks ago on How to Use LinkedIn Company Pages and Ads to Attract an Audience, Promote Your Heart Out and Help Them Buy. Thanks to Wayne, I now have the same opt-in box in two locations: one near the top of my profile page and the other on The Publicity Hound’s Company Page. And in little more than a week, I already have four people who have opted in, and I’ve hardly promoted it. That isn’t much. But over a year, as the page builds traction, that could grow to several hundred names. You’ll need an email management program to do this. I use Aweber (affiliate link) and love it because it’s simple. It lets me segment my lists by topic, and it gives me the ability to send follow-up autoresponders. Also, their customer support is superior! 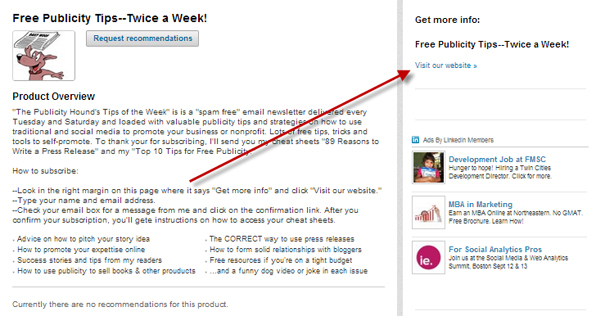 And Aweber sends me periodic email tips on how to improve my email marketing. Here’s how to add two opt-in boxes on LinkedIn. 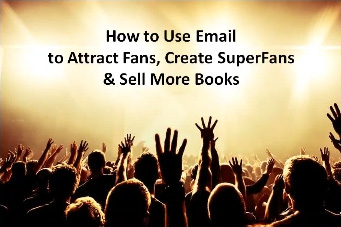 What will entice someone to give you their email address? Most likely, it will be something they can access or download that includes information on how they can solve a perplexing problem. 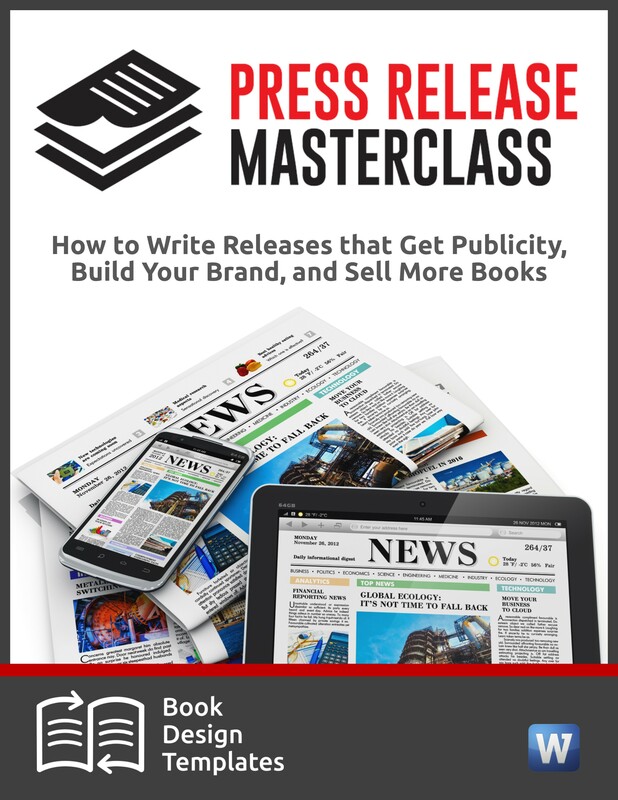 People in my audience often struggle with press releases and don’t know when to write one. 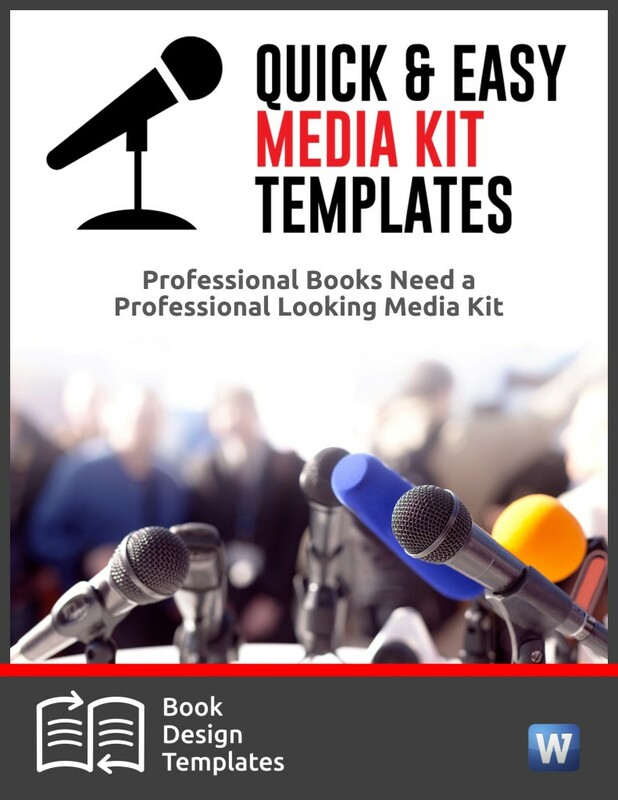 In exchange for their email address, I offer free cheat sheets on “89 Reasons to Write a Press Release” along with my “Top 10 Tips for Free Publicity.” Also consider offering special reports, videos, ebooks or checklists. I recommend double opt-in. That is, require people who subscribe to click on a confirmation link that your email management company sends to them after they subscribe. This will keep you out of trouble if someone accuses you of spamming. 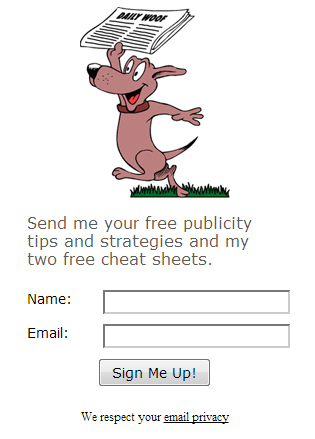 After they click on the confirmation link in their email, I send them to a thank-you page at my website where they can access their cheat sheets. I never used the “Project” section on my Profile page. Now, I do. And I display it prominently, as the first category, right under “Background.” My ezine is, in fact, a project. And placing it high on the page tells visitors I have a newsletter and that they can subscribe. 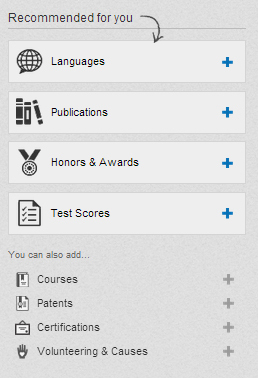 Click on the + sign and “Profiles” will appear in the Background section. Use the up and down arrows to move “Projects” up or down. Mine is right at the top. When visitors click to subscribe, it takes them to the same sign-up box you see in the upper left section of this blog post, at the top. 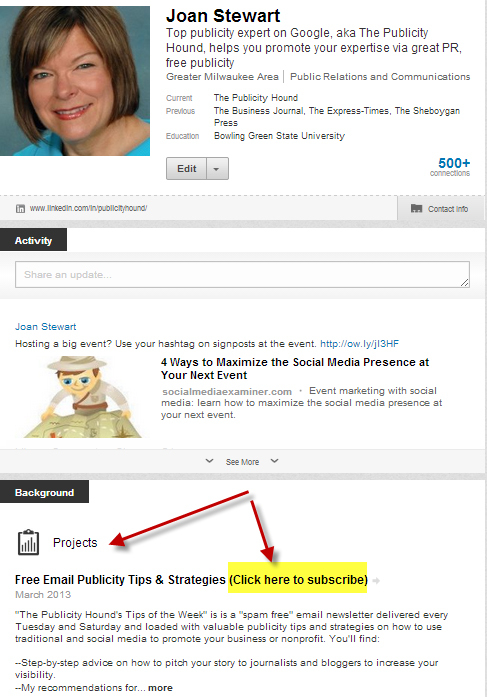 I hyperlinked the words “Click here to subscribe” (highlighted in yellow above) to the URL that AWeber assigned to me when I created the opt-in box, or form. If you haven’t subscribed to my ezine and want to, go ahead: click on the box in the upper left and you can subscribe. Now, it’s time to add the same opt-in box to your Company Page. You can find instructions on how to create a LinkedIn Company Page here. The ezine is, indeed, a product even though it’s free. So I added it to the “Products” section. I included the link for the opt-in box so it appears in the “Get more info:” section on the right. Notice that in the “Product Overview,” I gave people specific instructions on how to subscribe, and what will happen after they do. After you’ve posted the opt-in box to your LinkedIn Company page, let your followers know by sending a status update and linking to the product. I found this part confusing. When I asked my virtual assistant, Christine Buffaloe of Serenity Virtual Assistant Services, she wrote a blog post for others who are confused. 😉 It’s How to Edit Image Title and Description on Your LinkedIn Company Page. Are there any other places on LinkedIn where you use opt-in boxes? Do you let people within your Groups know how to follow you? Share in the Comments section, along with questions you have if you find this confusing (I did). And, by the way, if you’re one of my ezine subscribers and you love my tips, I’d be grateful for a recommendation on LinkedIn. I have a few companies i manage on Linked in. My photography company is complete with different services that i request a “recommendation” for on a weekly basis I also, try to share our blog updates on the company page as well as share the update through the groups that i belong to. but i still only have 5 followers. Can you recommend any other ways to get more followers hat are interested in our content? Max, thanks for asking. I’ll bet lots of other Publicity Hounds will want to know this. 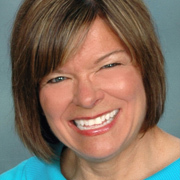 –Are you connected to existing clients on LinkedIn? If so, email them with a link to your Company page. –If you are a local photographer and your customers are mostly local, join local business groups on LinkedIn and share your Company Page link there, as long as the group allows that type of promotion. If you’re not sure, ask the administrator. –On your LinkedIn Company page overview, you’ll see a “Share” button. Click on it. 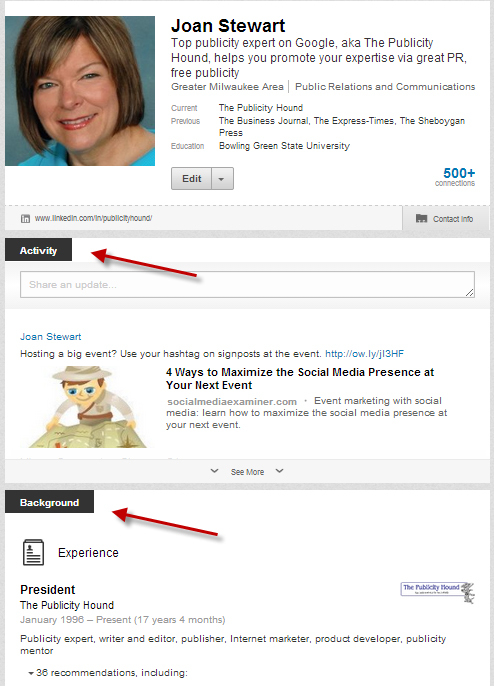 It will let you share your link to your page as a LinkedIn profile update to your personal profile. –Share it as a status update on Facebook. Tweet the link, too. Joan this is a very useful tutorial! I’ve been thinking about how to improve my LinkedIn profile and increase my subscriber list and this article perfectly answered all my questions. This is why I eagerly open all your newsletters. You really deliver quality content. Glad to help, Nancy. With so many social media sites popping up, and so many new features on some of the old sites, there is way too much to learn. That’s why people like Wayne Breitbarth are such a blessing. 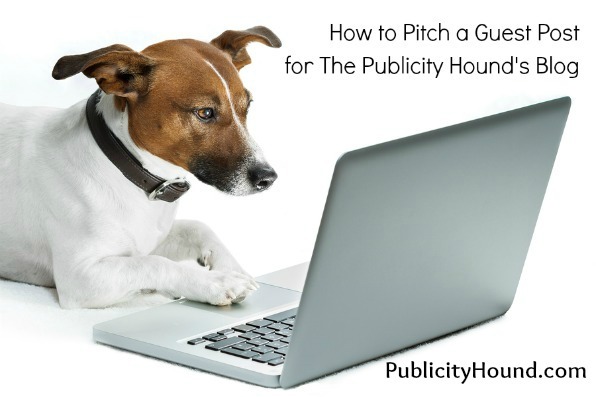 He’s the one who taught me and the other Publicity Hounds this in the webinar I hosted. So Wayne gets the credit. Great post, thanks for sharing. Quick question. You talk about the URL Aweber gives you. I use Aweber but have always used it in the way of taking their embed code and putting it on one of our web pages. So unsure of the “url Aweber gives you” as I’ve never seen that or used it. I have always used the embed code AWeber gives me so I can pt it right on my site. But in this case, I wanted to lead people directly to the sign-up box because I am also in the process of migrating my website from location to another and it’s easiest to do it this way just in case links change in the process. Here’s how to get the link you need so that AWeber hosts the sign-up box. After you create the box (AWeber calls it a form), Step 3 in the process is “Publish.” On that page, it says, “Who will publish this form to your website?” Click on the last option where it says “Have AWeber Host My Form.” When you click, a little window will open up with your link inside. Save that link to your clipboard and take it over to LinkedIn. That’s the link for the sign-up box. I sue the same link for both the profile page and the company page. I have lots of other ideas on how to promote your LinkedIn Company Page. 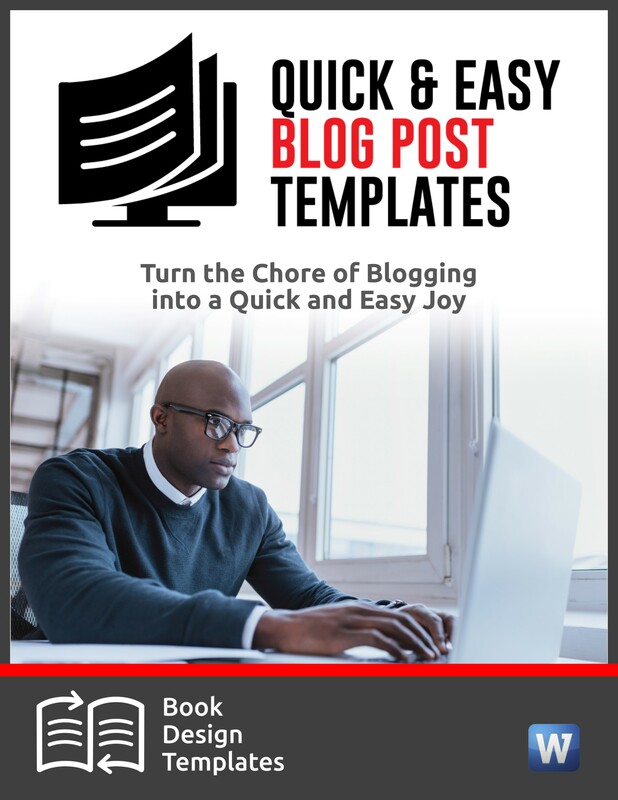 Stay tuned…another list of ideas coming in this blog. Thank you for this wonderful information. This was something I certainly would not have ever known to do. I hope this helps you build a big list, Shawn. Thanks so much for another great tutorial, Joan. Will be implementing this soon. Glad you like it, Kathy. But the credit goes to Wayne. You’ve outdone yourself again, Joan. This is fantastic content, including the responses to people’s comments. Thank you so much. I’m reading Wayne Breitbarth’s brand new book on LinkedIn and it’s outstanding. I’ll be reviewing it soon. I thought a tutorial with screenshots would be easier to follow than trying to just explain it. Glad you found it helpful, Elizabeth! Wayne’s first book was a winner. I’m reading the second one now and I’m really impressed at how much updating he has done! Hope you like it, too. Thanks for chiming in. You said you hyperlinked the text, “Click here to subscribe” how did you hyperlink that text. I’m getting stuck at that step. There doesn’t seem to be a way to do that. Marissa, that link is created in AWeber, my email management program.